Confectionary company Robern Menz has bought the Polly Waffle from Nestle. It’s coming back Australia, it’s coming back. Never heard of it? Well, it was invented in 1947 by Melbourne based Hoadley's Chocolate and ever since then many have established a sweet connection with the 50 gram bar which is a waffle wafer tube filled with marshmallow and coated in compound chocolate. 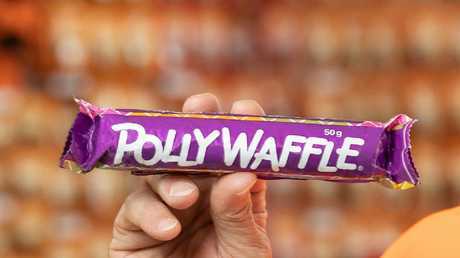 Since it was removed from shelves 10 years ago, a dedicated Facebook group Bring Back the Polly Waffle with 55,000 likes have been lobbying for the return of the classic choc bar - and, to their utter excitement, won. "We've won! SHARE SHARE SHARE the good news. The POLLYWAFFLE is officially COMING BACK and soon we will be able to offer free pollywaffle to fans who stay at our Airbnb !!!" an ecstatic follower shared on the page. Robern Menz chief executive Phil Sims with a Polly Waffle. They bought it off Nestle. After Hoadley's, it was acquired by UK-based confectioner Rowntree's in 1972 and then by Nestlé in 1988. 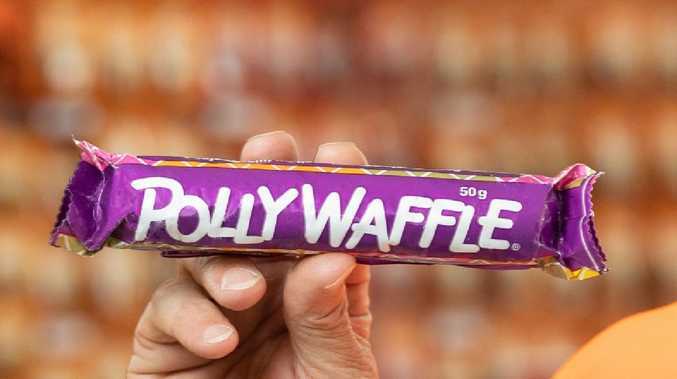 "With production ceasing almost 10 years ago, Polly Waffle has entered into the territory of Australian legend," Robern Menz CEO Phil Sims said today. "There are kids and even young adults out there who don't really know what a Polly Waffle is and haven't tasted it before, but there are also many devoted fans who have been campaigning hard for its return." The fourth generation family-owned business are the one's behind acquiring Violent Crumble from Nestle last year - because of that it has helped them employ 100 staff and turn over more than $30 million. Aussie model Lucy McIntosh when she was 21, with the choc bar. The photo was taken in 2009 when it was rumoured to be discounted. It ended up happening and hasn’t been on shelves for 10 years. Mr Sims, who's grandfather founded Robert Menz in 1908, said since buying the iconic chocolate bar, he has been "bombarded" with questions as to when he is going to bring back the Polly Waffle. 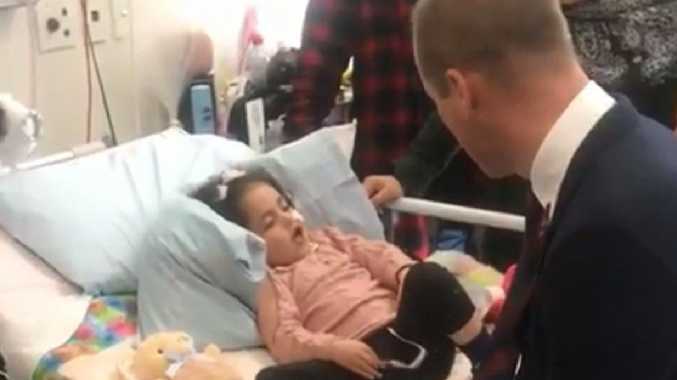 "It's been almost impossible to ignore", he told The Sydney Morning Herald. 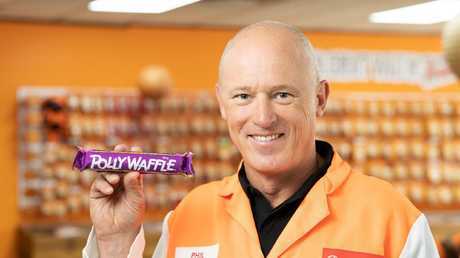 Chris O'Donnell, the business executive officer for confectionary at Nestlé says the company is pleased the Polly Waffle will return. "We wish Robern Menz the best of luck in bringing it back and giving Australia's Polly Waffle lovers the opportunity to enjoy it once again." Fans are worried it’s not going to be like the original but confectionary company Robern Menz have acquired the brand, trademark, as well as the famous recipe. "Omg. A dream come true. Bring it back as original as possible PLEASE," one person said on Facebook. "This is the greatest news EVER!!! Hope they will taste the same as the original one."